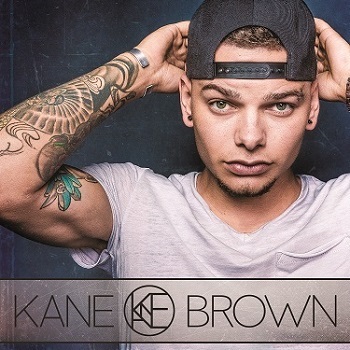 Country music star Kane Brown will perform live at the Calvert Marine Museum’s PNC Waterside Pavilion on Saturday, June 1. 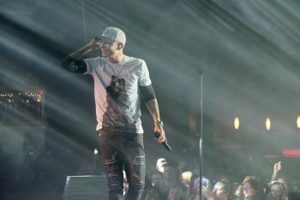 The young singer/songwriter has been selling out every venue in his first headlining tour, featuring popular hits such as: Heaven, Lose It, What Ifs, and Good as You. This is no surprise, considering Brown recently became the first artist ever to be #1 on all five of Billboard’s major country charts simultaneously. Opening acts include To A T singer Ryan Hurd and Maryland’s own homegrown sensation Jackson Dean. Tickets are $35-$89 (additional fees apply) and will be available at www.calvertmarinemuseum.com beginning March 26th for CMM members and April 2nd for the general public. 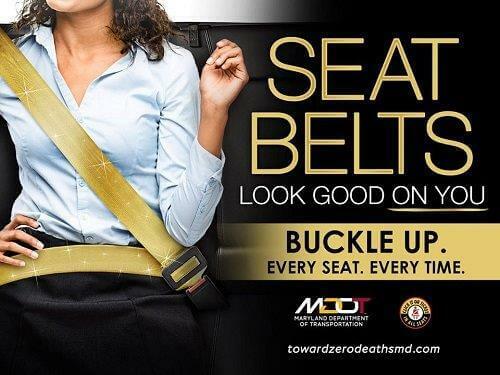 To become a member, individuals can visit the website or call Lisa Howard, CMM Membership Coordinator, at (410) 326-2042 ext. 16.